Severne Race sails just in! 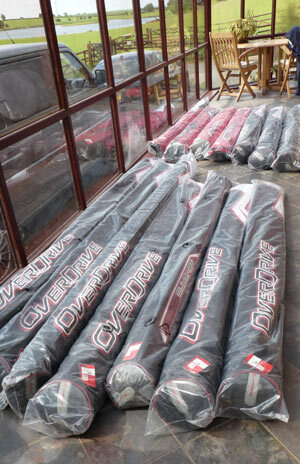 We’ve just received our latest order of Severne race sails today – both the Reflex and Overdrive of all sizes! Snap them up while you can – contact us for more information. Reflex – Slalom or Formula. Designed with development input from Bjoern Dunkerbeck, endless hours of testing and analysing data are now reflected in this pro slalom sail range. With sails from 5.1m up to 9.6m in the slalom range and 9.7m to 12m in the formula, these are the sails that will push you further. With 4 and 5 cams throughout the range you can be sure you are getting a professional sails designed to provide top performance which can only benefit you out on the course. 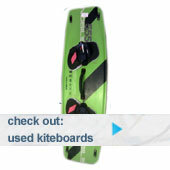 Overdrive – user friendly without compromising top speed for everyday use. 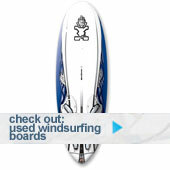 From 4.8m to 11m each with three cams giving you a full wind range of easy to use – performance sails. With 9.7m and 11m designed for Formula Experience.